Cheshire Fest will be staged across two days, Saturday 1st and Sunday 2nd June. Back at Manchester Rugby Club in Cheadle Hulme, Cheshire Fest promises a huge celebration of family entertainment, live music, food and drink in the heart of the Cheshire countryside. The Cheshire Fest Main Stage will feature the region’s finest new talent and a fantastic line-up of the UK’s best tribute acts across both days. Already confirmed are tribute acts Kings Ov Leon and Flash, a critically acclaimed Queen tribute band. 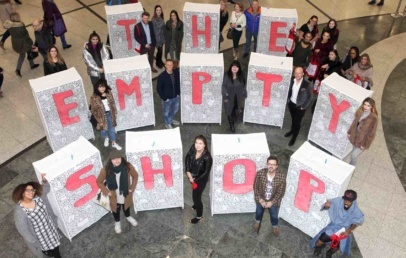 Now organisers are delighted to announce four further amazing tribute acts, who are guaranteed to wow the crowds with their incredible portrayals of rock and pop icons the Stereophonics, Tina Turner, Bruno Mars and Little Mix. The Saturdays ‘Big Hitters’ theme promises a line-up of rock and roll, indie pop and festival favourite inspired artists. Headliners Kings Ov Leon will now be joined by The Phonics and Totally Tina. 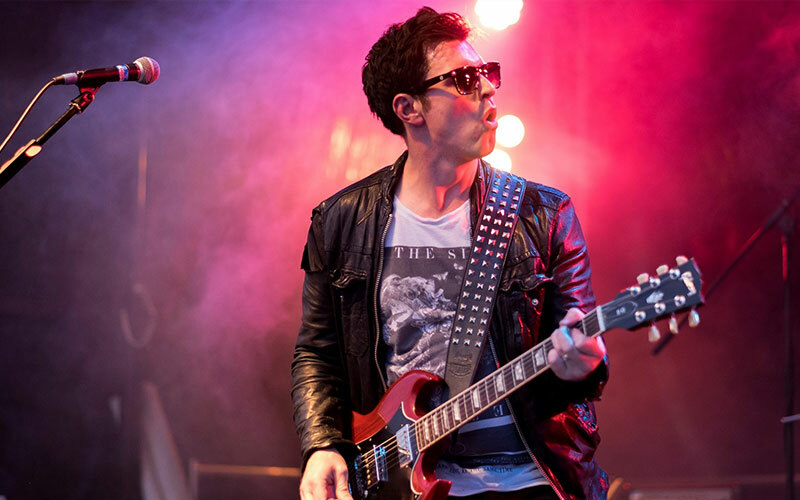 The Phonics are the UK’s premier Stereophonics tribute band, covering the band’s extensive back catalogue. Their set includes Have A Nice Day, Maybe Tomorrow, Dakota, and Handbags & Gladrags. The Phonics are the closet thing you’ll hear to the Stereophonics. Totally Tina star, Justine Riddoch has travelled the world performing as Tina Turner, and together with her band have been the UK’s official number one Tina Turner tribute for the past five years. Fans can look forward to a vast array of hit songs, including I Can’t Stand The Rain, Typical Male, Undercover Agent For The Blues, I Don’t Wanna Lose You, Nutbush City Limits and, of course, Simply The Best. Sundays ‘Family Favourites’ theme will entertain audiences with a host of all-time music greats for all ages. 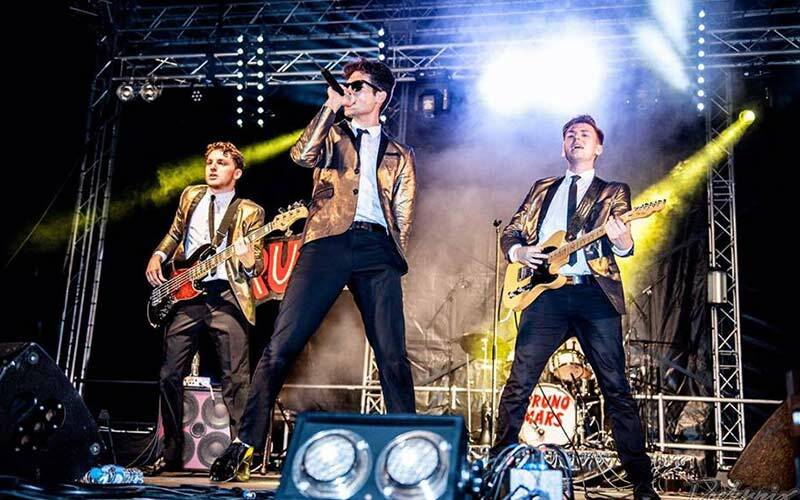 Critically acclaimed Queen tribute band, Flash, will be joined by a Bruno, A Tribute To Bruno Mars and Little Fix. Bruno – A Tribute To Bruno Mars will have audiences singing, dancing and getting funky. Led by Brandon Mazumder (Bran Mazz), the front man singer and musician has been performing since the age of nine, starting his musical journey with the Birmingham Symphony Orchestra. Together with a full band, the set takes tribute acts to a whole new level. Little Fix are the most authentic tribute to girl super group and X Factor favourites Little Mix. The four-piece won BBC One’s Better Than The Real Thing, showcasing their style, panache and talent as performers. The four-piece have enjoyed chart hits including Wings, DNA, Change Your Life, Move, and Black Magic. Audiences can look forward to a high energy show, great music and a brilliant show. 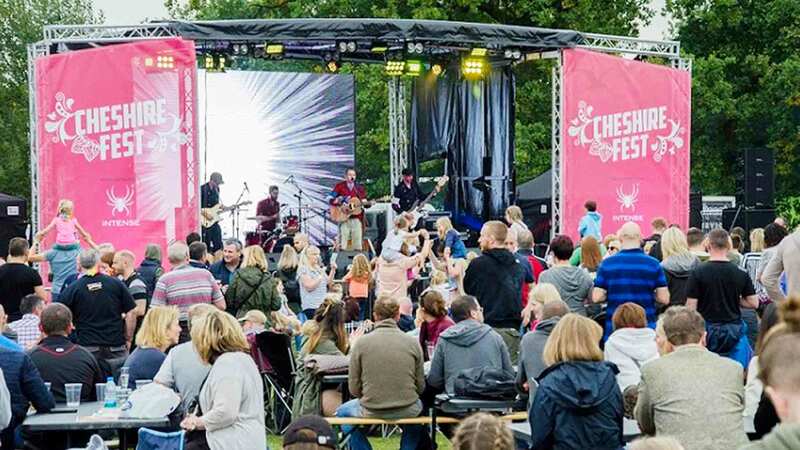 Cheshire Fest 2019 will also include an all-new Play Park and Kids Stage for young festivalgoers; Street Food Village offering a wide choice of international cuisines; Gin Garden, Prosecco Bar, and cask ale and craft beer relaxation areas. 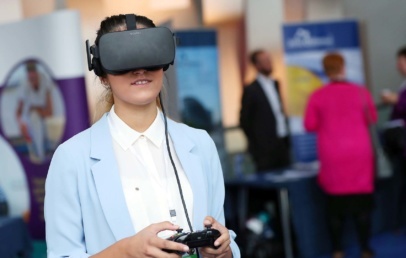 Cheshire Fest 2019 promises to be the event to kick-start Summer, right at the heart of the Cheshire countryside.